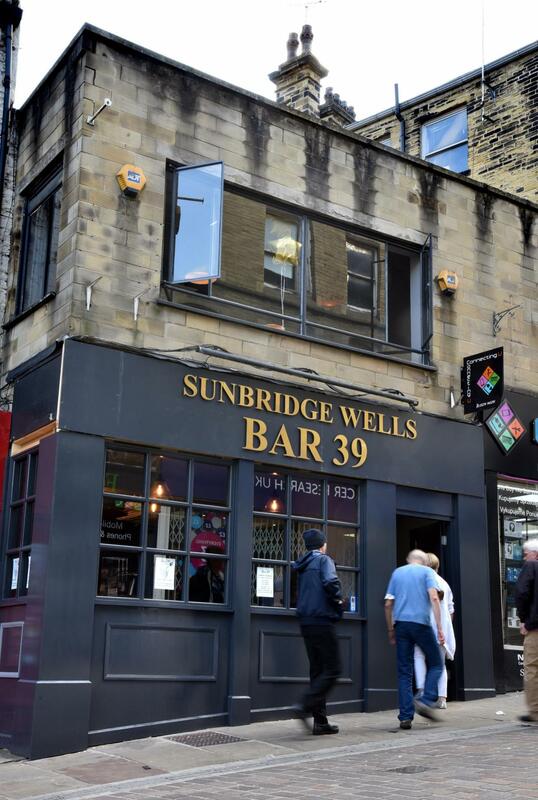 We are so excited to be hosting the Bar 39 pub quiz – every month Justin, one of our experienced Quizmasters will test your trivia to the max at this vibrant and entertaining venue. Bar 39 is a warm, welcoming and friendly bar. They stock a wide variety of Rums and a collection of exotic Gins. Alongside our fabulous quiz nights the bar will entertain you with live music events, parties, weekly dj and a huge dance floor.